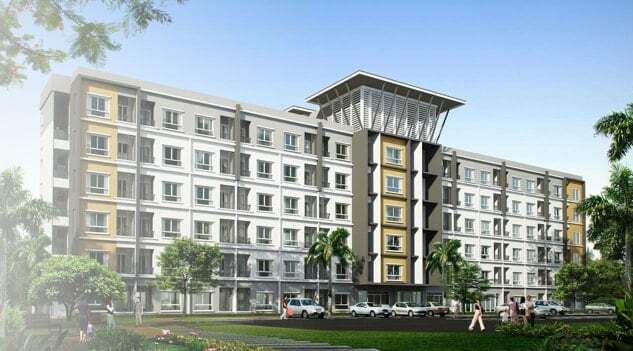 - Real Estate Industry- The company entered the business of wooden construction material sales, installation services and entered the real estate and townhouse industry. 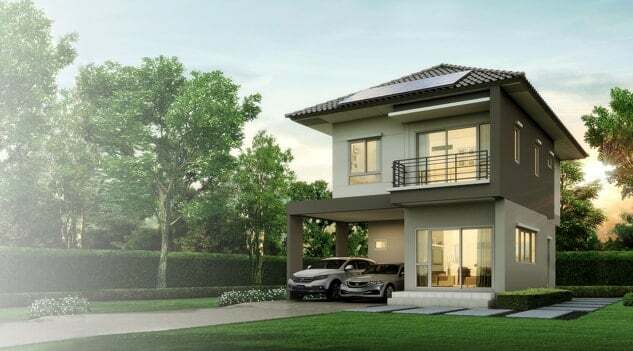 - Established - Krungthep Kheha Group was established to implement business with townhouses, single houses, twin houses, and commercial buildings under the name of SENA Villa Project. 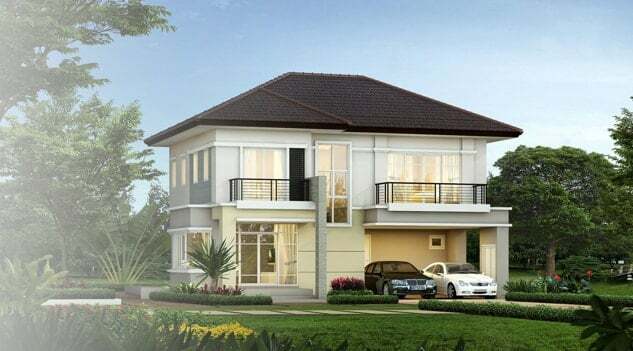 Single House Project The beginning of building large detached houses with The Villa Ramindra and SENA Grand Home projects. 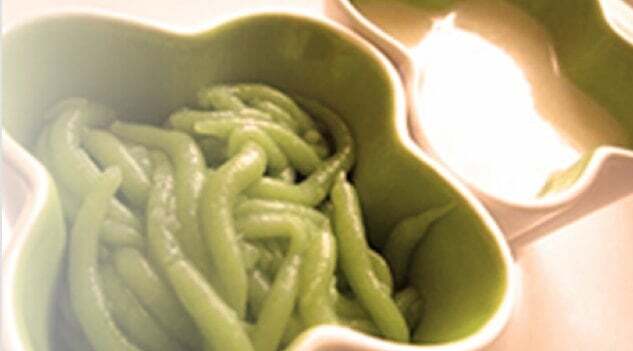 - Bann Ruam Tang Fan- Began the Baan Ruam Tang Fan Project, a new business model made for charity with all profit given to government hospitals. 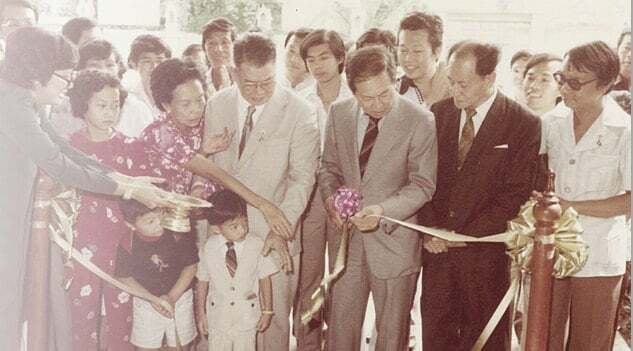 - The Niche- The opening of the first condominium project, 'The Niche'. - Diversification- Expanding with BOI condominium, The Cache. 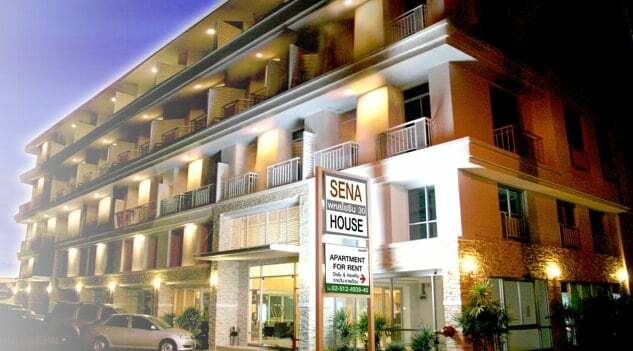 Starting new business with rental apartments. 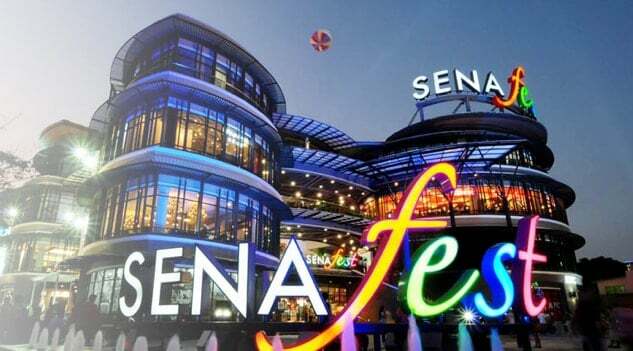 - Listed- Registered as a public company in the Stock Exchange of Thailand in July 28th, 2009. - Grand opening of 'The Kith' condominium. 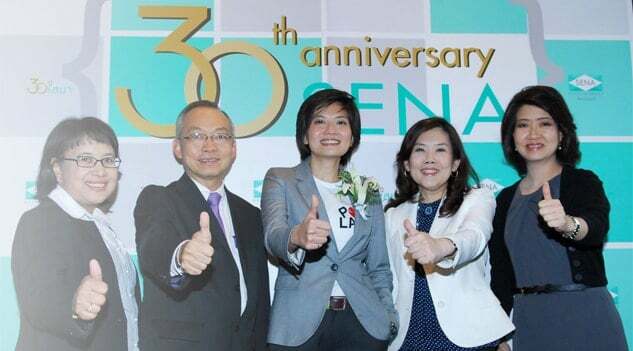 - The company celebrated its 30th anniversary. 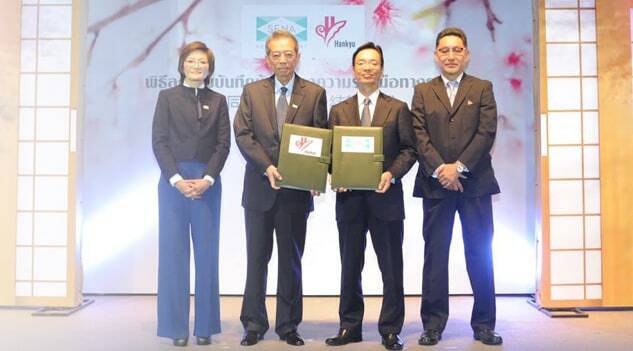 - Baan Ruam Tang Fan- The company was able to donate 100 million baht from all 3 Baan Ruam Tang Fan projects. - SENA Park Grand Ramindra/ SENA Park Avenue- SENA Park Grand detached houses with the innovative idea to let 'Nature' build 'Home', the Green Smart Design and SENA Park Avenue with the Green Giving project that presents SENA's intention to participate in giving back to society by providing a green area of over 10 rais to be a recreational area and a new shortcut for the people of the Ramindra community. Approach solar energy business through solar farm and taking real estate business to another level by using solar rooftop to generate sustainable corporate income. 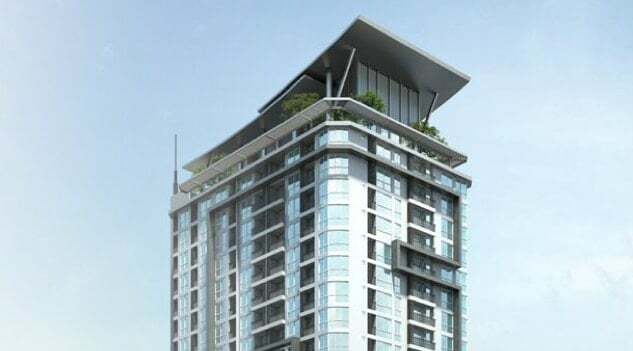 Plus launching a deluxe condominium, 'The Niche Pride' with 33 floors on the prime location of Thonglor - Phetchaburi. 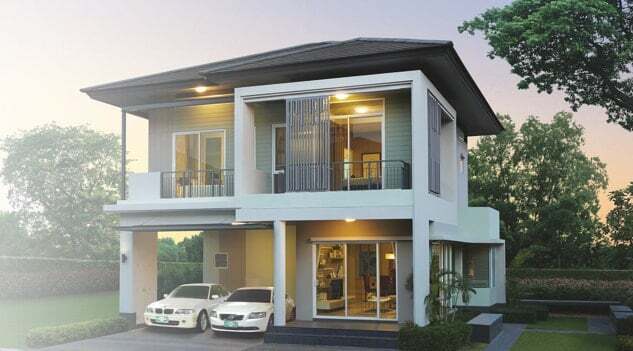 SENA Solar House is the first ever solar housing project of Thailand. SENA Park Ville Ramindra-Wongwaen and SENA Ville Borommaratchonnani - Sai 5 where all houses have solar roof innovation which generates clean energy and help save home electricity bills. 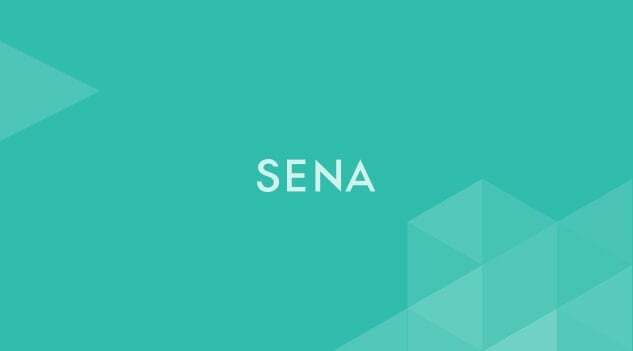 SENA Solar Condo has solar roof innovation which generates electricity for the common area helping residents save common area maintenance fees in the long run. 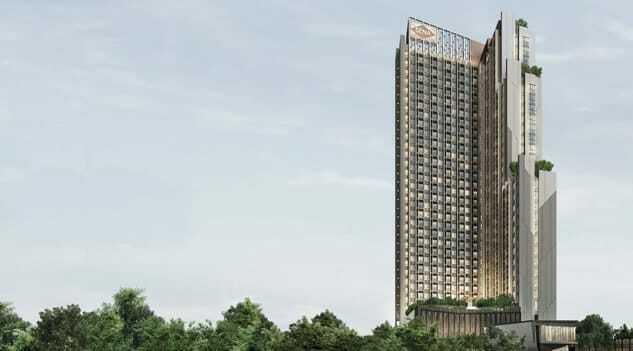 Signed business alliance contract with Hankyu Realty (Japan), one of the Hankyu Hanshin Holding Group, giant real estate Development Corporation, in order to Develop Niche Pride Taopoon-Interchange and Niche MONO Sukhumvit - Bearing with total value of over 7,000 million Baht.